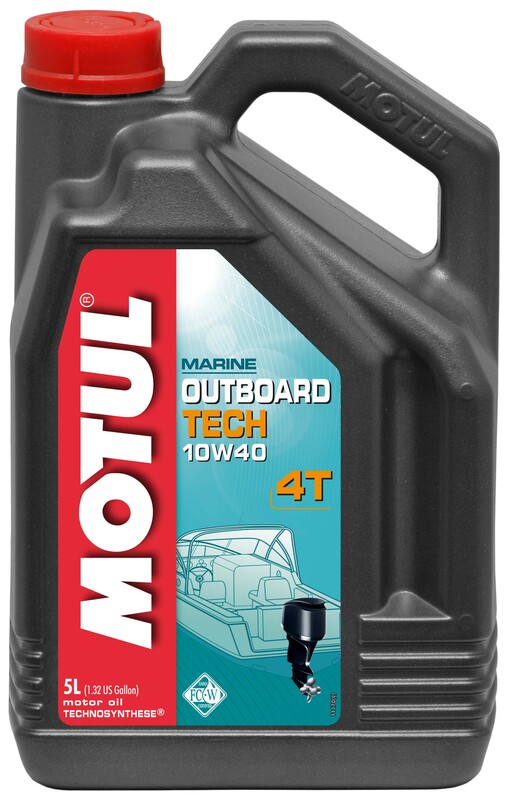 Lubricant developed for use in petrol outboard 4- Stroke engines, running under severe conditions. Anti- foam properties to avoid foaming and air bubbles introduction into the oil circuit. Anti-clogging properties to protect oil filters.